The Range Rover Classic is one of the most distinctive 4×4 vehicles in the world, often seen driving through country roads across the UK. 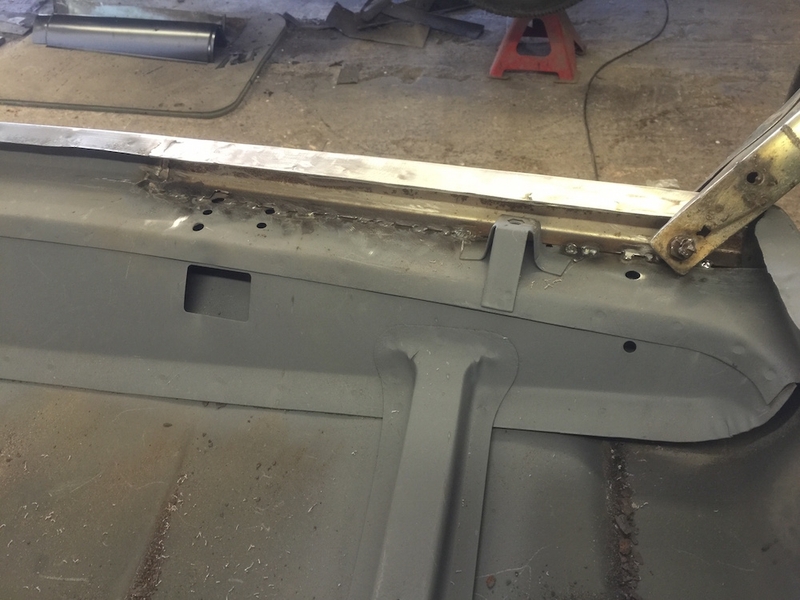 While many vintage vehicles come to White’s Bodyworks needing a lot of care and attention, some just require a little remedial work. 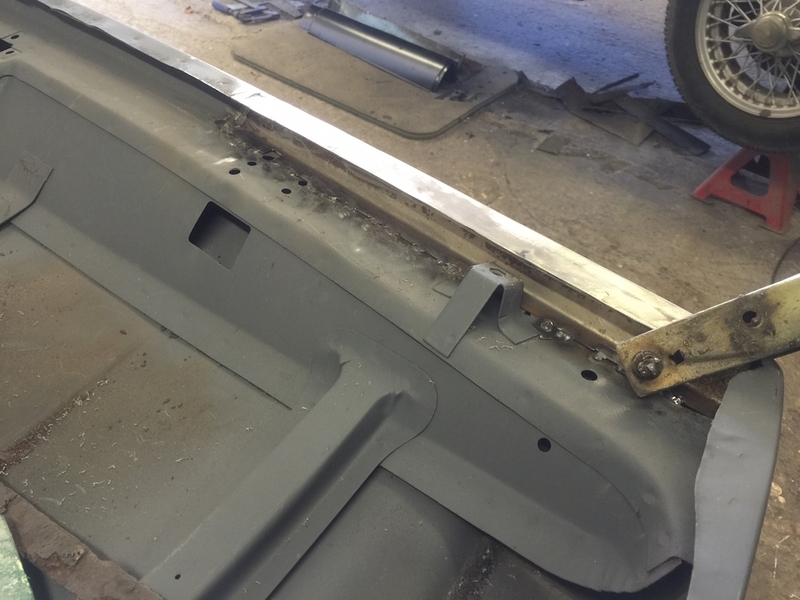 Such was the case with this Rover Classic which required a bonnet respray to get it back to pristine condition. Classed as a sport utility vehicle, it began production way back in 1970 but was so successful that it continued to be manufactured well into the mid to late 90s. Designed for difficult terrain and country roads, it became more popular than any other car model the company was manufacturing at the time. Largely made with a body of lightweight aluminium, the vehicle was sturdy, sporty and perfect for the countryside. 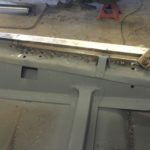 Respraying and paintwork repair needs a professional and experienced touch, especially when it comes to older, classic cars like the Range Rover. 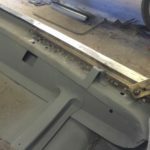 Sometimes it’s a question of painting smaller areas like the bonnet where the colour has to be matched up with the rest of the vehicle. 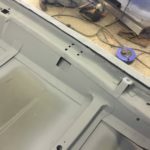 It means making sure our team uses the right, quality paint and materials and all that includes doing the appropriate prep work before applying the colour. 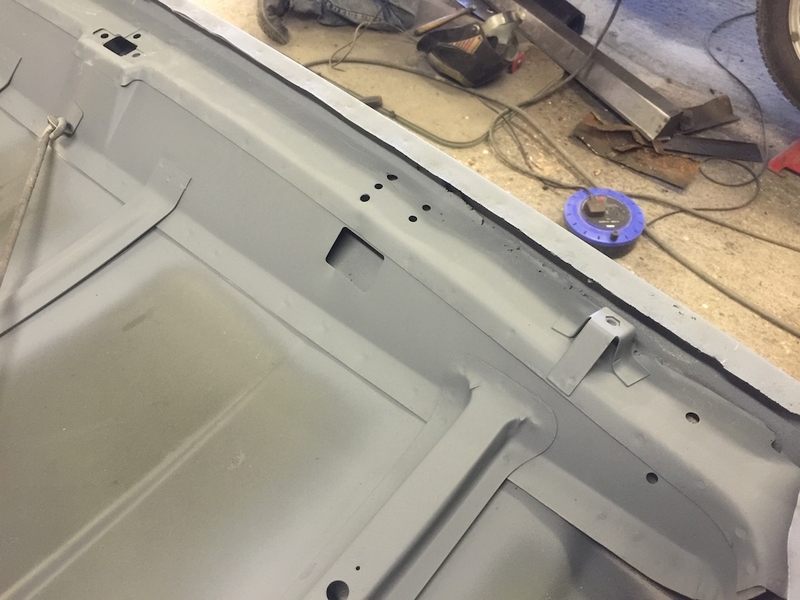 The result is a bonnet that looks as good as new, matches the rest of the car and has a finish that is designed to last.